Capp Expell 0.2 mL PCR tubes are designed to fit the majority of standard PCR/qPCR thermocyclers operating with regular profile tubes. Contact us for detailed compatibility list of thermocyclers and Expell 0.2 mL PCR tubes. The 0.2 mL tubes from Capp are 20.9-21.8 mm high and are available as individual tubes and strips of tubes with and without caps. 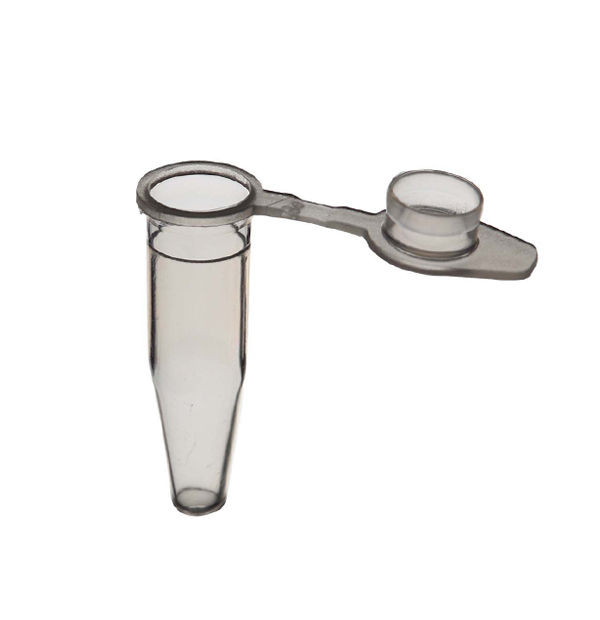 All Capp 0.2 mL PCR tubes are DNA, DNase, RNA, RNase, Pyrogen free and autoclavable. Capp offers also PCR 96-well plates with wells of 0.2 mL. See below the features of Capp Expell 0.2 mL RNase free PCR tubes. Evaporation less than 3%. Possible to PCR volumes as small as 5µl. ExpellPlus PCR tubes 0.2mL, low-binding, bag, 20x1000 pcs. Expell PCR tubes, 0.2mL, bag, 20x1000pcs. Expell PCR strips of 8 tubes 0.2mL, bag, 20x120 pcs. Expell PCR strips of 8 caps (flat) 0.2mL, bag, 30x120 pcs. Expell PCR strips of 8 tubes w/ single attached caps 0.2mL, 8x120 pcs. Shell frame grid 96 x 0.2mL for ABI cycler, 8x24 pcs. Rigid shell frame grid 96 x 0.2mL for ABI cycler, 1 pc. Expell PCR Optical Disposable Adhesive, bag of 100 pcs.